If you’re into Instagram marketing, you know that having a good looking profile is essential for getting results. Same goes for multiple child/slave profiles promoting a main page. Fad pages are staying behind, generating too little traffic and ultimately no conversions or new clients. 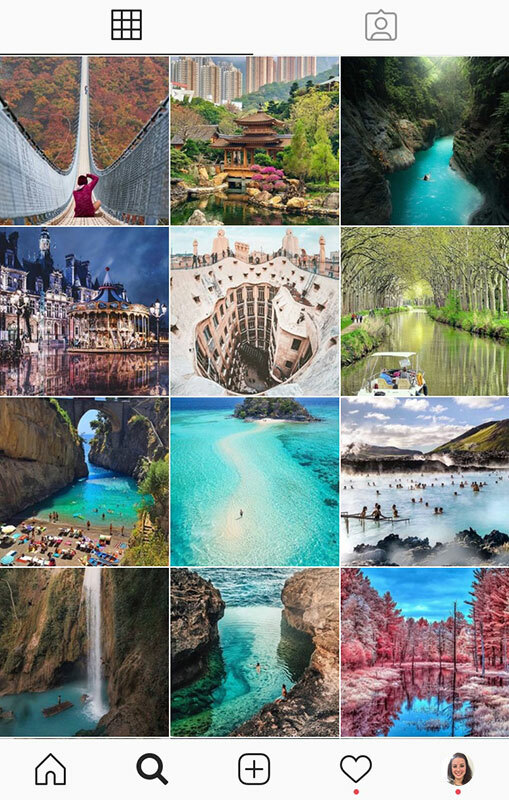 If you use multiple Instagram accounts for promotion, you need to make sure they’re looking the way it should – perfectly tailored for the niche they promote. 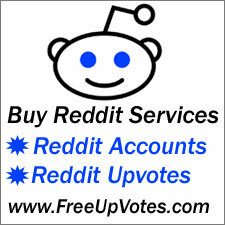 Our customization service will make the accounts look more GENUINE and get you the click-through you ought for! 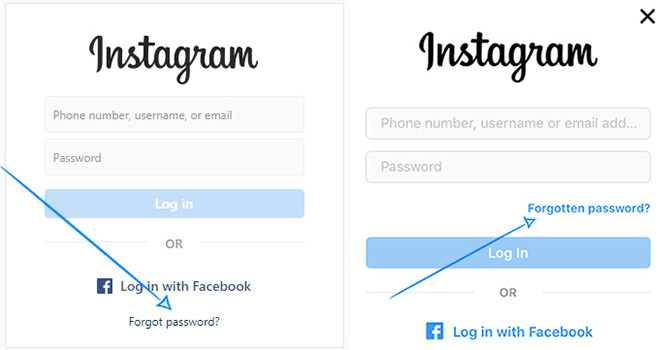 In specific cases Instagram will ask for email confirmation at login. 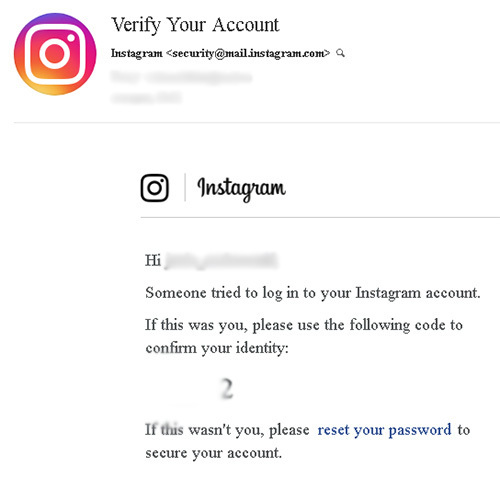 This allows Instagram to confirm you’re the owner of the email address in the account profile. Here is a tutorial on best practices to setting up the Jarvee Instagram automation tool. Many users are in a hurry when setting and starting up their bots, and this can have a negative impact on their new projects. A good automation software is having plenty of features for getting the best results during marketing, but this also comes with the drawback of people misusing these features, most of the time leading to account blocks and bans.